Paris Weekender - Whygo.com Photo of the Day! Whygo.com Photo of the Day! 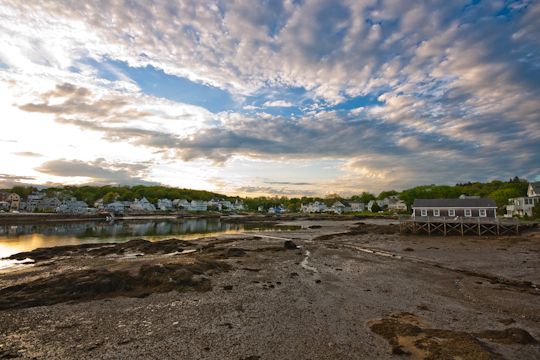 My photo of Boothbay Harbor, Maine was chosen as today’s “Photo of the Day” on www.whygo.com. Check it out!